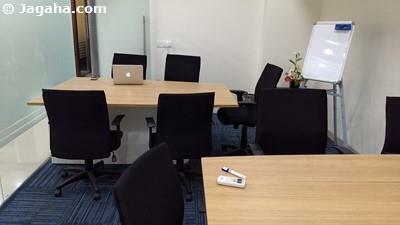 If looking for coworking spaces in north Mumbai, we would have you take a look at coworking spaces in Andheri East. 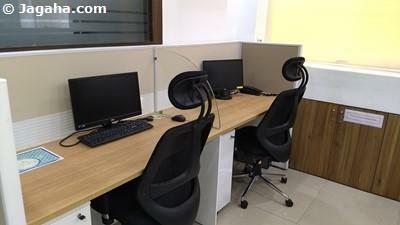 If you are reading this, you are probably aware of the benefits of coworking spaces from more flexible office spaces to no deposit needed to shorter lease terms to a completely ready to move into office space in Mumbai. 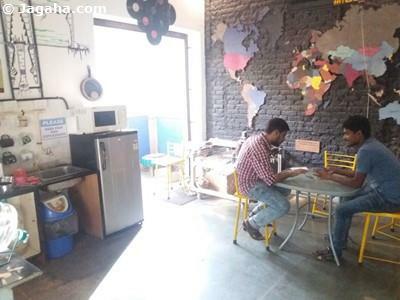 Needless to say, coworking spaces in Andheri East are no different. 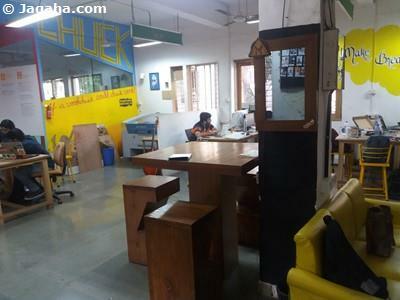 So why choose Andheri East for your coworking space in Mumbai? 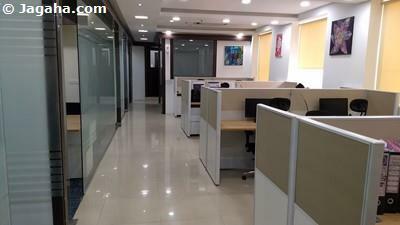 Andheri East is one of the most populated property sites in all of Mumbai and to boot is home to a large educated population, so in terms of having easy access to employees, it only helps that there is a metro in the area which makes it quite unique to other property sites in Mumbai — Andheri East coworking spaces would make good sense in that regard. 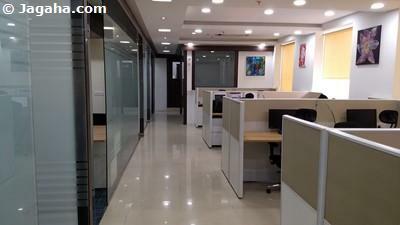 Additionally, when looking at rates for coworking spaces in Andheri East, they tend to be more reasonably priced when compared to the commercial properties in Mumbai's main commercial hubs such as coworking spaces in BKC and offices in BKC for that matter. 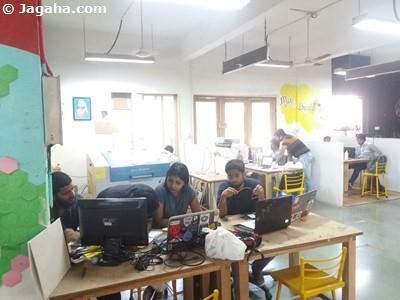 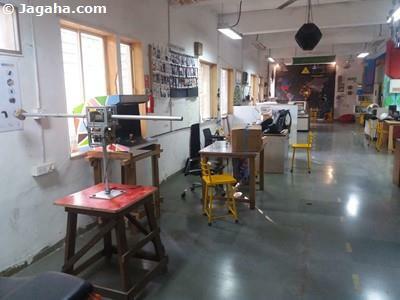 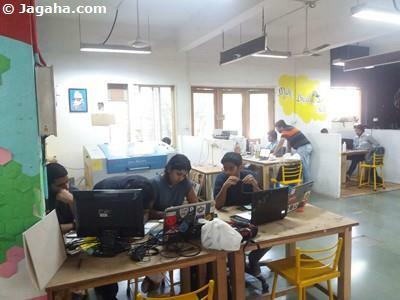 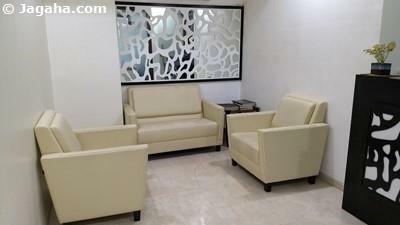 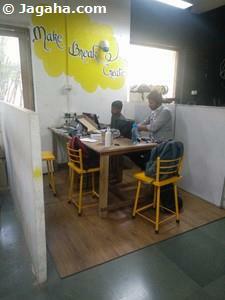 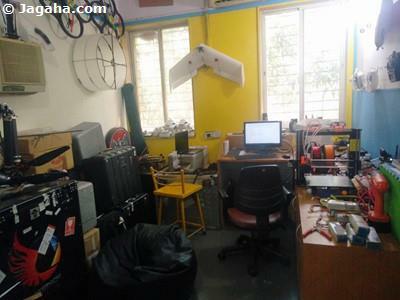 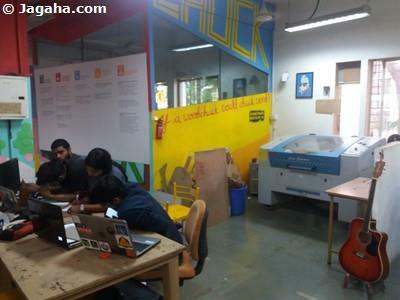 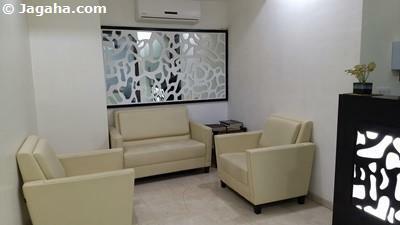 And last but not least, there are some pretty cool coworking spaces in Andheri East! 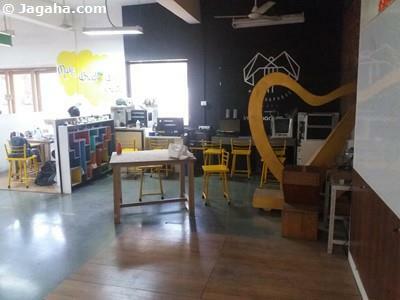 And if you and your company have your heart set on north Mumbai, the other popular options are coworking spaces in BKC, Andheri West coworking spaces and coworking spaces in Powai. 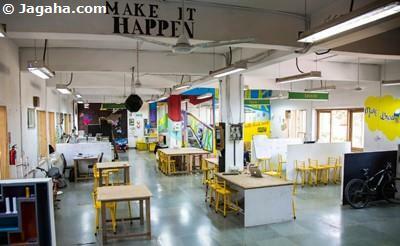 With that said, please feel free to inquire directly on any coworking spaces in Andheri East and the other property sites that may be of interest and a member of our Mumbai coworking space team will be in touch to discuss the coworking properties in Mumbai that would fit you and your company's needs. 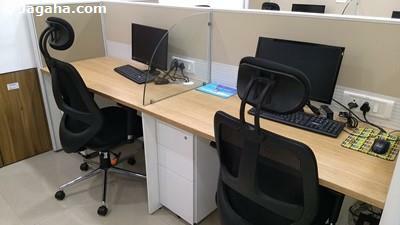 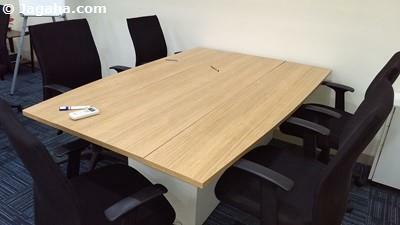 We look forward to assisting you in your search for coworking office spaces in Mumbai.